I like how the gym has a focus on helping clients reach their individual goals. 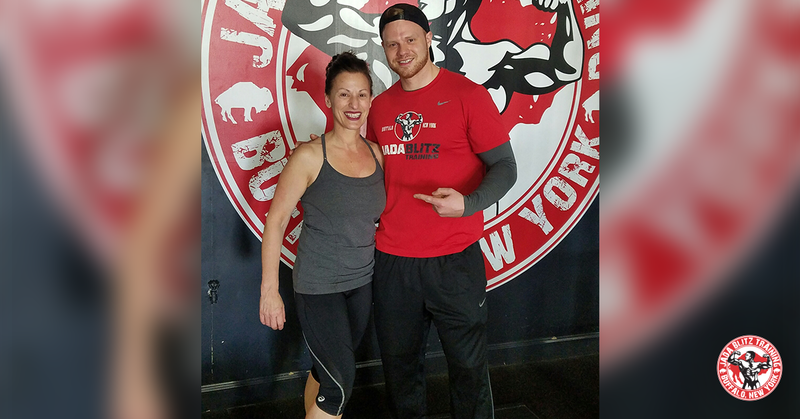 Sam is a great trainer. He always makes sure I get the most out of my workouts. 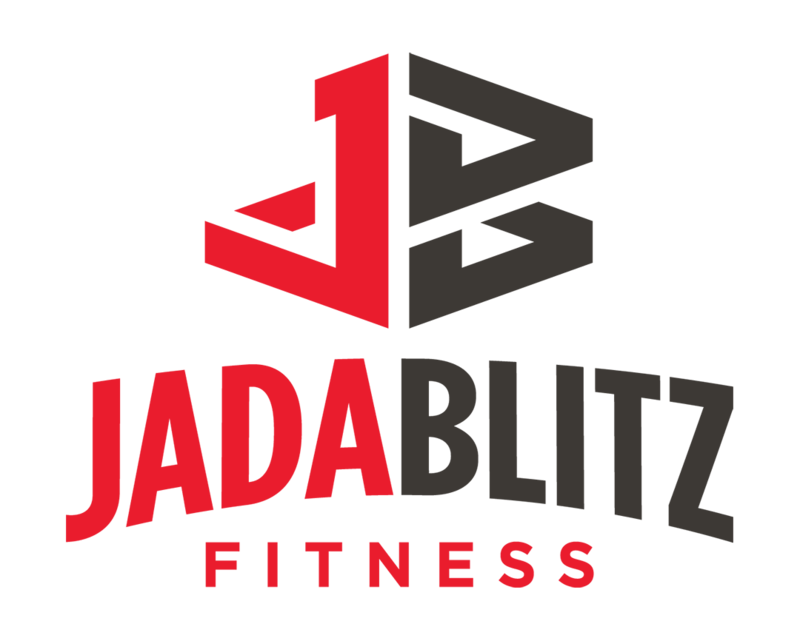 If you are looking for different training options with that personal touch, JADA Blitz is the gym for you!